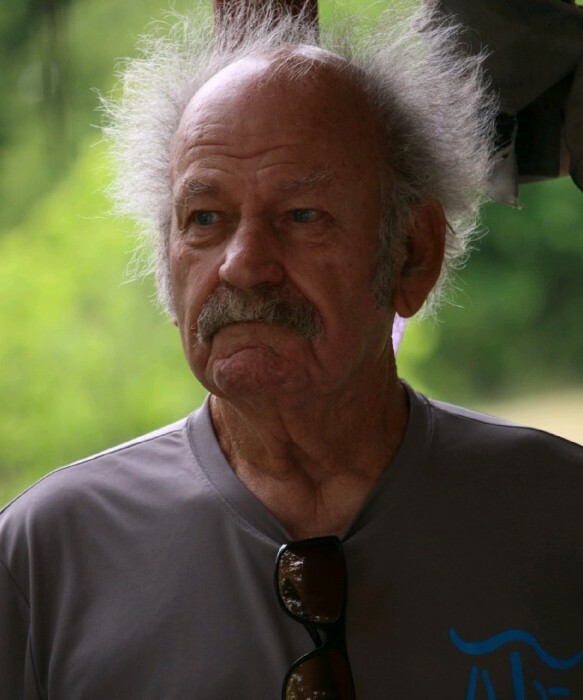 Cottondale ~ James Ronnie “J.R.” Bradley, 75, a retired owner/operator of Bradley Marine Service on Eagle Mountain Lake, 51-year Masonic Lodge member and Ham Radio Operator, WD5FYZ, signed off the airways and went to be with our Lord Monday, July 23, 2018 in Decatur. Graveside service is 10:30 a.m. Friday, July 27, 2018 at Poolville Cemetery. Family will receive friends 6-8 p.m. Thursday at Hawkins Funeral Home in Bridgeport. Rev. Jack Skidmore will officiate. Pallbearers include Jerry Bradley, Scott Bradley, Jason Bradley, Michael Bradley, Charles Harmon, Larry Wells, Billy Wilson and Ed Reeves. J.R. was born on May 3, 1943 to Sherman Butler and Doris Juanel (Martin) Bradley in Fort Worth, Texas. He was united in marriage to Judy Harmon on March 25, 1960 in Gainesville. J.R. was a member of the Church of the Living God in Cottondale and the Decatur Masonic Lodge #447. He was also an avid Ham Radio operator. Those left behind to cherish his memory are his wife of 58 years, Judy Bradley of Cottondale; his sons, Jerry Wayne Bradley of Fort Worth, James Scott Bradley and wife Anita of Fort Worth and Jason Micah Bradley and wife Judy Ann of Cottondale; his grandchildren, Afton Meddaugh, James Michael Bradley, Brannon Clark and Jessica Clark; his great grandchildren, Mikey, Aislyn, Milo, Aerie, Meyka, O’Ryan, Solomon, Jasmine and Samantha; and a host of friends. In lieu of flowers, donations may be made in J.R.’s honor to Church of the Living God in Cottondale or Decatur Masonic Lodge #447.